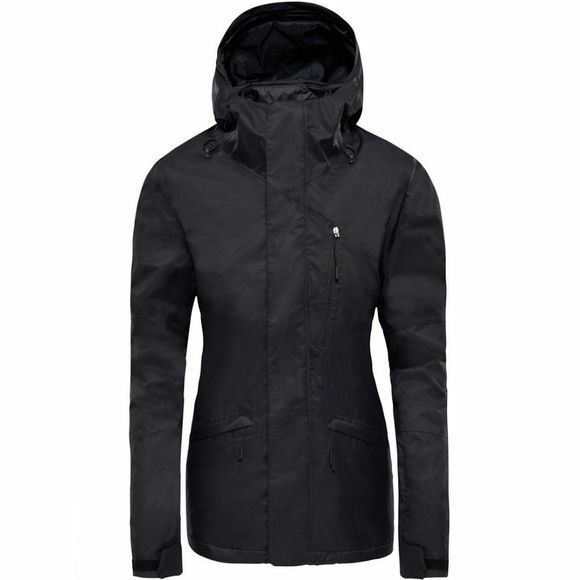 The Womens Thermoball Snow Triclimate Jacket from The North Face will follow you from crisp mornings on the hill to afternoon après-ski at the lodge. 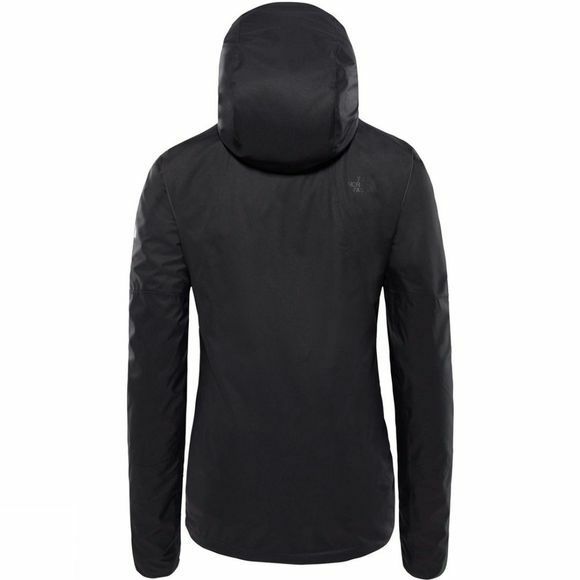 Made from over 50% recycled material – this jacket packs versatile protection in a sleek package. Adapt to the weather by wearing the waterproof outer shell alone, the synthetically insulated inner jacket alone, or both together for maximum protection.